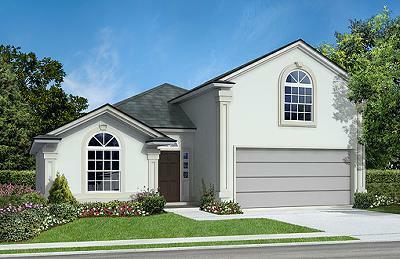 Glen St. Johns community in Jacksonville, Florida. 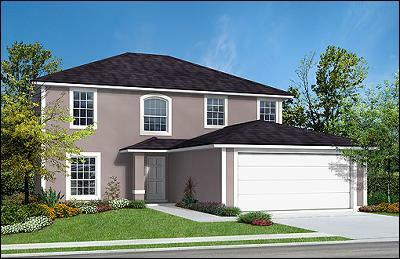 Glen St. Johns is a new residential community conveniently located on Leo Maguire Parkway 1.5 miles west off County Road 210 near St. Johns Golf and Country Club. 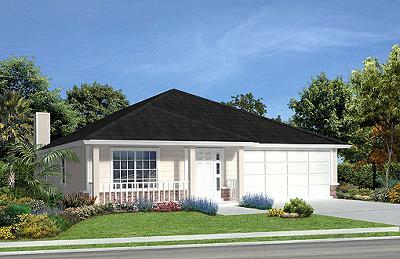 Glen St. Johns offers distinctive designs and architectural elegance. 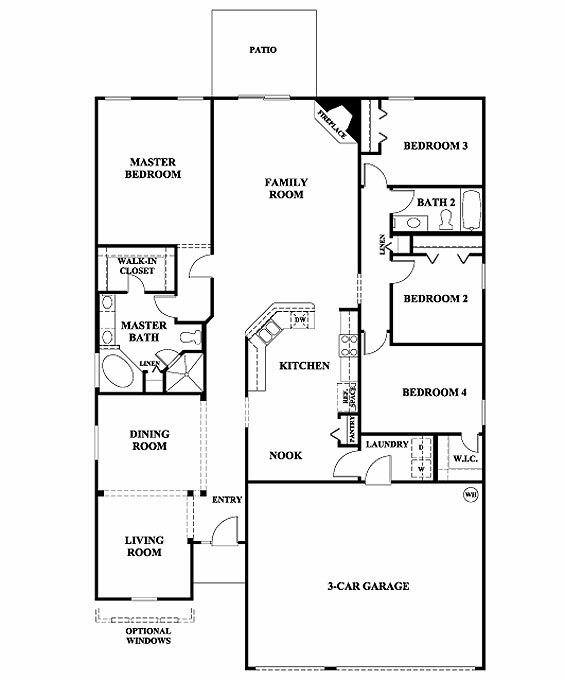 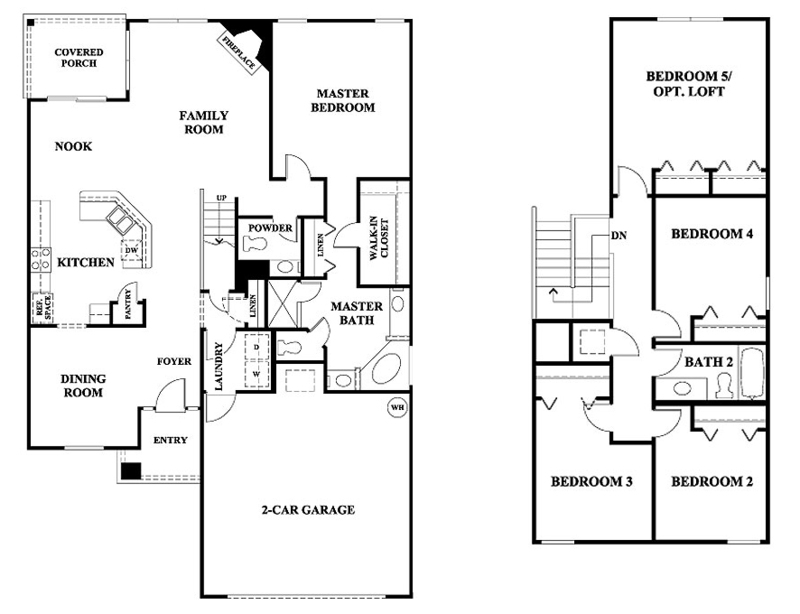 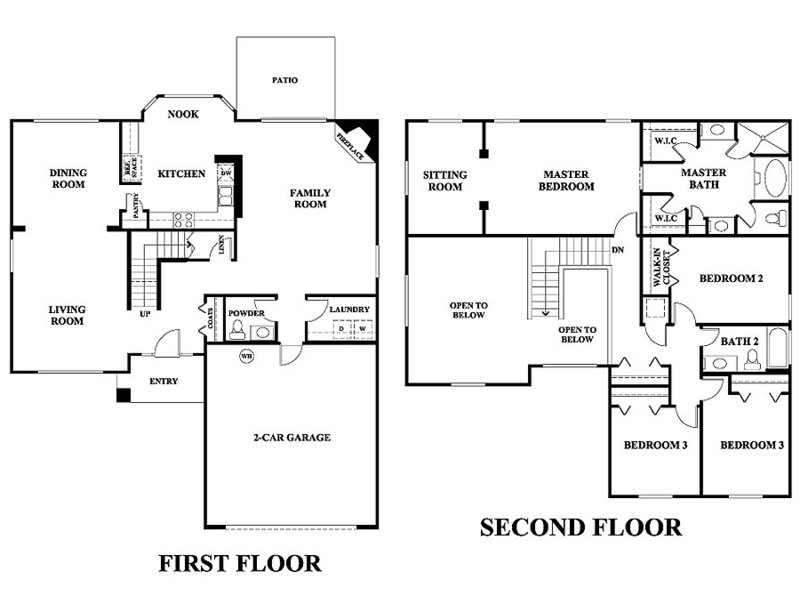 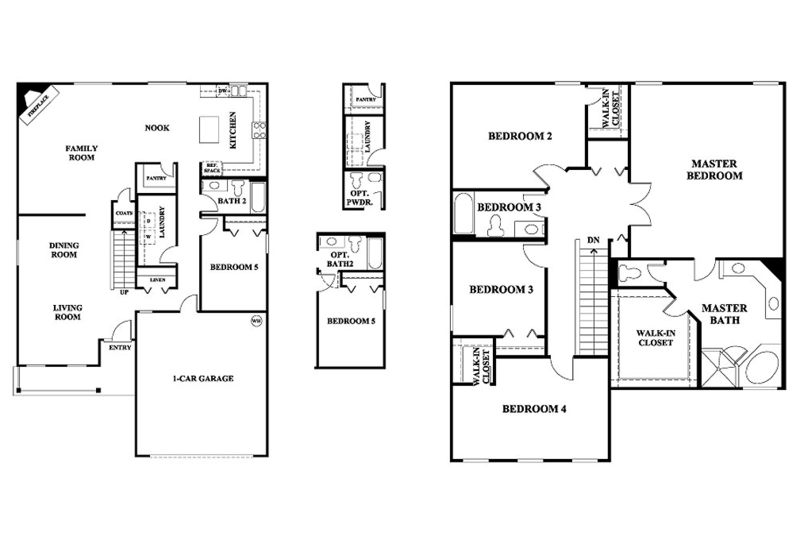 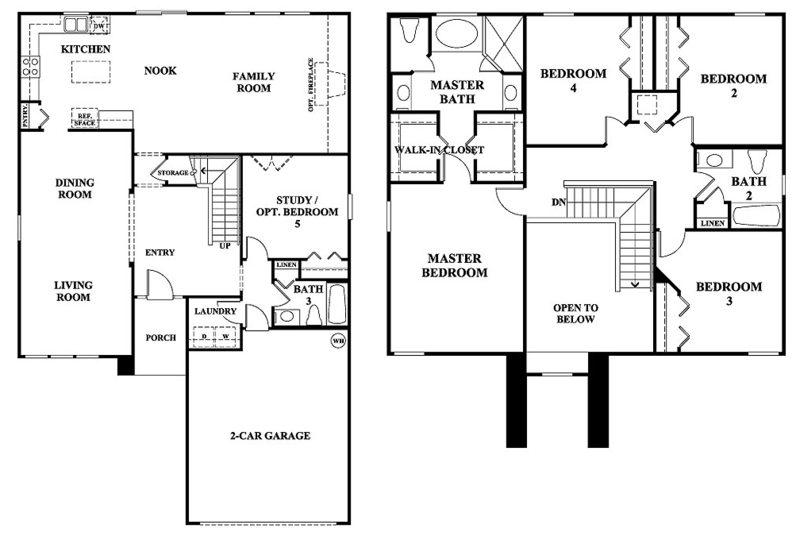 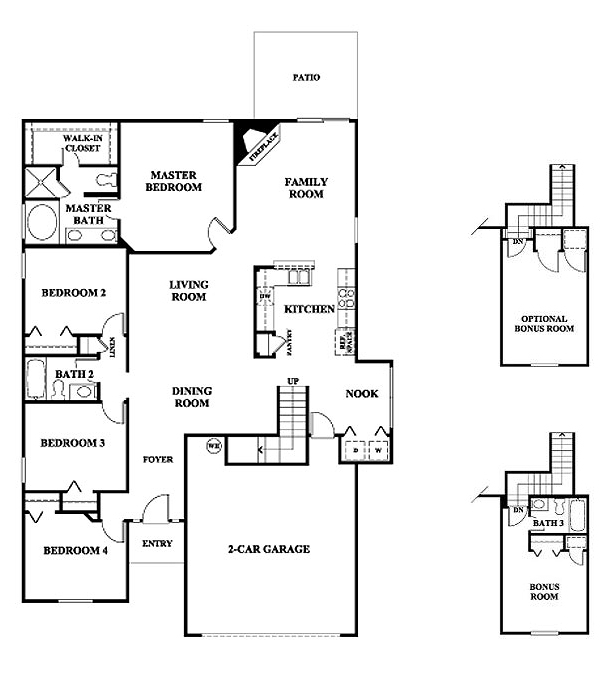 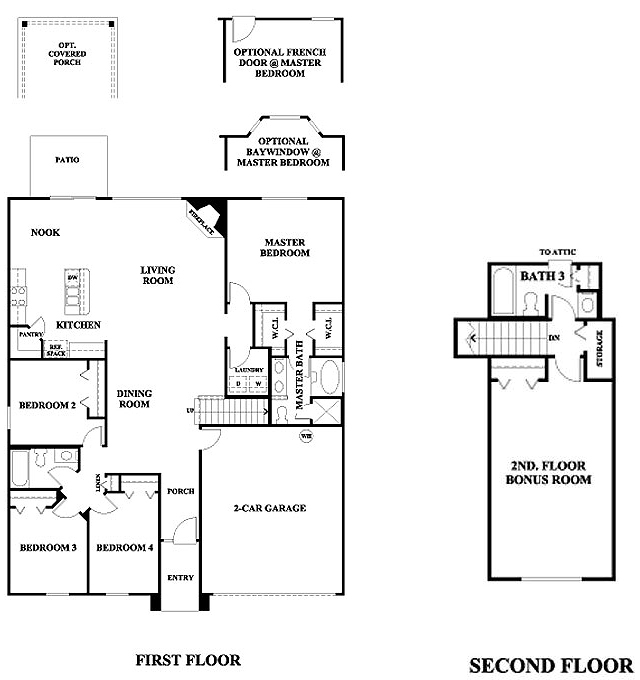 Choose from eleven floor plans priced from the mid $200's to $300's.